Ticks are gross. I got nauseous just looking at them with Google images. Don’t look if you get queasy looking at creepy, crawly blood suckers. Ticks are arachnids. They are external parasites that live off of the blood of other animals. 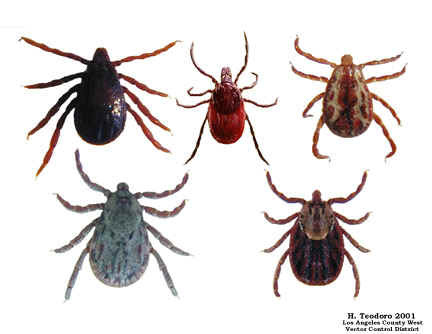 They carry and spread diseases like Rocky Mountain Spotted Fever and Lyme disease. They thrive in warm, humid climates and tend to be in the same vicinity as herds of deer. Can we say Hello Maryland!?! 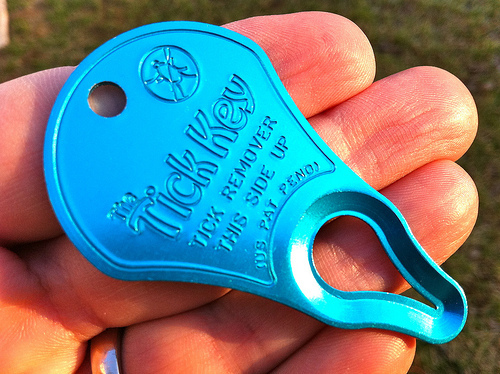 It claims to be 99% effective in removing the whole tick. Tweezers can squeeze and rip the tick, squirting infective fluids and leaving the head in the wound. Find out more about Tick Key HERE and join me in eliminating ticks, one tick at a time.